It’s not as difficult as it may seem to have your exterior doors, storm doors, and interior doors replaced. Maybe you think that it will be a hardship. Not at all! Let Kobyco do the work of supplying and installing your doors on your home. The hard part for you will also be the exciting and fun part. You have to choose the doors you want. You don’t have to do that alone either. 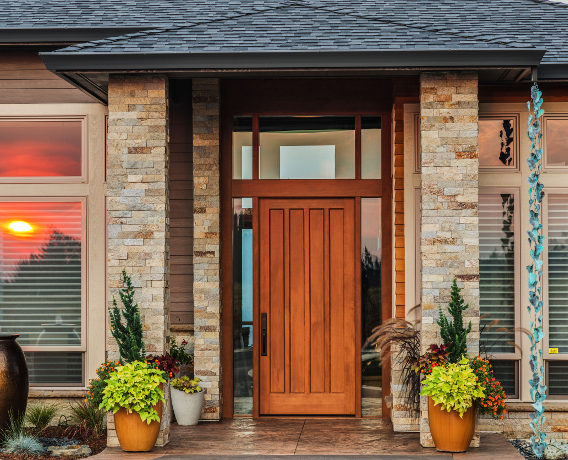 Our experienced, courteous and knowledgeable sales persons are standing at our front door to let you in and help you decided on the style, colors, glass, trim and anything else you need to have your beautiful Rochelle residence updated with our doors. It’s second nature for us because we’ve been do this for more than 40 years now. 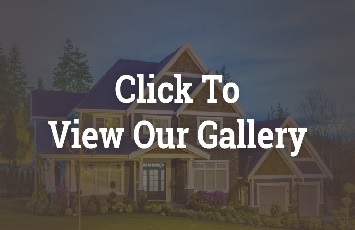 We provide the best replacement doors for your home entrance. 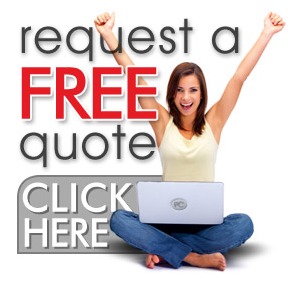 We have superior high quality steel and fiberglass doors. They are energy-efficient, saving you money. Installing our steel entry doors adds security to your home and peace of mind. It is durable and weather-resistant. Our doors are low-maintenance and available in different textures and paint finishing. The doors we supply and install do not dent easily and can stay for many years without being replaced. Beauty– Fiberglass entry doors most closely mimic the defined grain of authentic wood doors and come in a number of wood grain textures like oak and cherry. Endurance– Unlike wood doors, fiberglass entry doors do not shrink, warp, split, crack or they’re ideal for harsh or humid climates. Energy efficiency – Fiberglass entry door systems are engineered to be highly energy efficient. Security– The solid construction of fiberglass entry doors provides significant security. 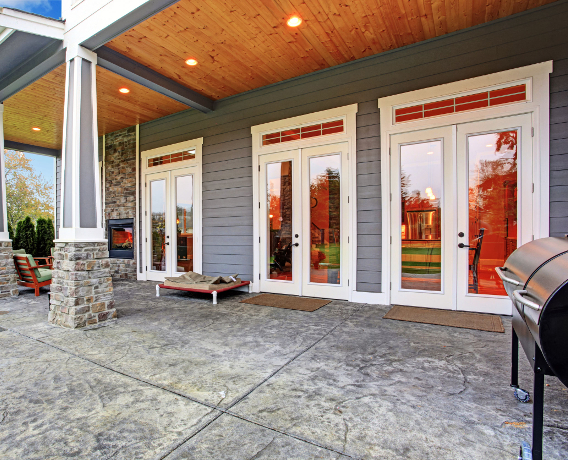 Our storm doors are the first line of defense even before your new entry door. They provide protection to your new entry doors from inclement weather and from debris. They also provide added security. When you open the door of our showroom you’ll find the style of new interior doors and trim to revitalize your home’s interior and after we install your interior doors in your Rochelle home, you’ll be sure to love it even more than you do now. Our interior doors will awaken its architecture again. So, visit us and find just what you want in door solutions. Our doors are open six days a week just for our Rochelle, Harvard, South Beloit, Freeport, and even our Beloit, WI customers. Come on in.